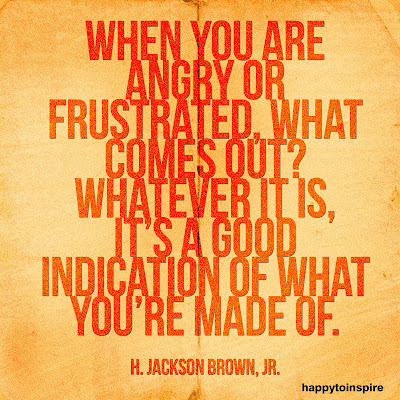 When you are angry or frustrated, what comes out? whatever it is, it's a good indication of what you're made of. 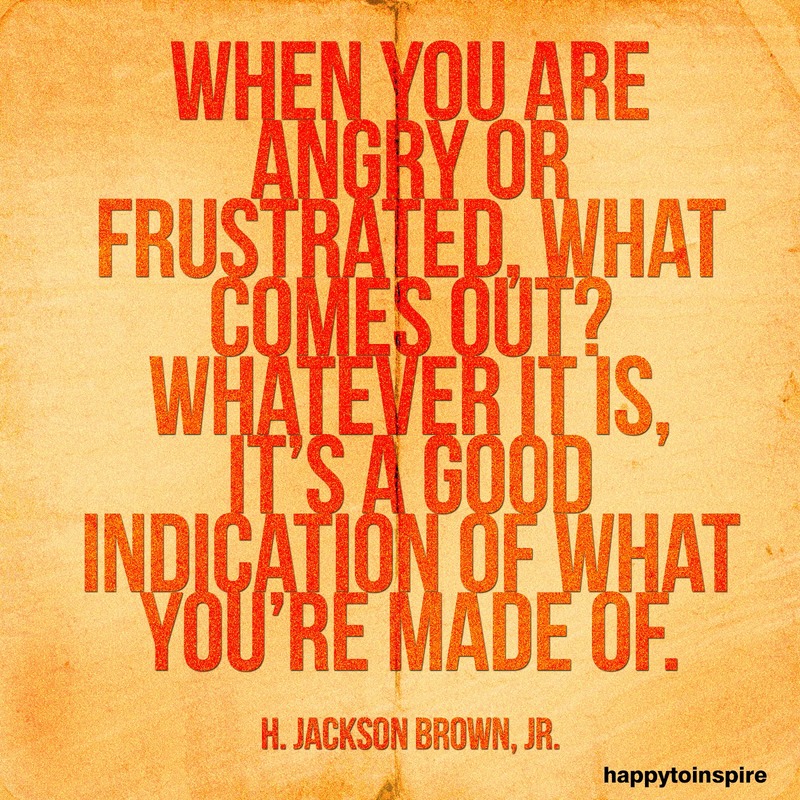 - H. Jackson Brown, Jr.